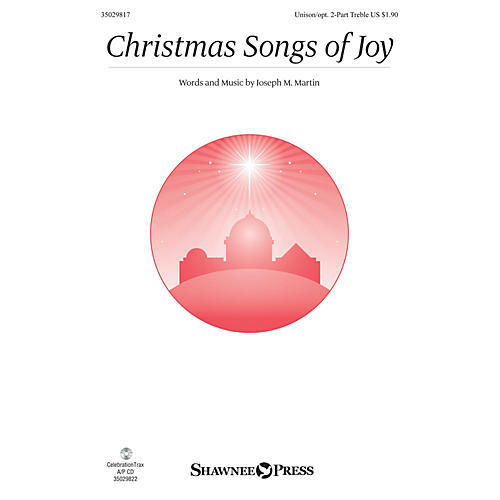 Uses: Christmas Scripture: Luke 2:1-20; Matthew 2:1-12 This anthem of Christmas celebration combines original text and music with snippets of three beloved carols: Angels We Have Heard on High, The First Noel, and Joy to the World. Filled with exuberance and joy, the piece is an excellent choice for use on Christmas Eve or anytime during the Christmas season. Available separately: Unison/opt. 2-Part Treble, CelebrationTrax CD. Duration: ca. 2:30 ScorePlay - click to view score with recording.